We are a small owner operated and multi-faceted tree care service. Our service is managed and operated by licensed ISA certified professionals with background experience in forestry. We service Winnipeg and 53 other Manitoba Communities within 150 kilometers. We are skilled in the use of specialized equipment and techniques to care for trees properly and safely. If you're looking for a true-hearted tree care service that strives to leave you satisfied from start to finish give us a call. We appreciate your trust in giving us an opportunity to serve you. Quality Service Is Not An Act, It's A Habit. Get It Done Right, By The Experts, Any Time Of Year. pricing policy don't hesitate to get in touch with us today! If you wish to take the guess work out of getting the best price for your project. Get other price quotes. We will beat any competitor's written quote. You may not be aware that if you hire someone who is not insured and something should go wrong while on your property you could be held liable for personal injury, property damage and legal costs. We are covered by liability insurance to protect you in case of such an occurrence. 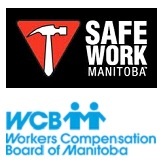 We are also covered by workers compensation to protect our workers in case of personal injury. 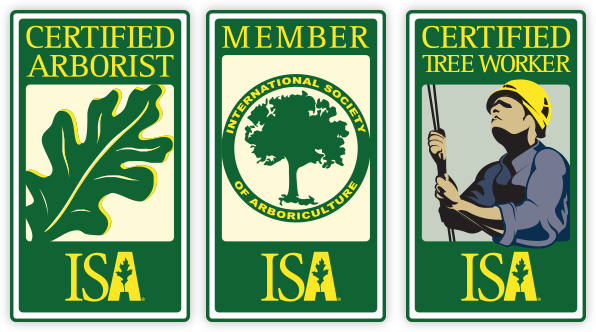 Our staff is ISA and Manitoba certified with university and college training and background experience in forestry. Our foundational belief is based on the premise that trees have great value. Our primary focus is not based on having you pay for services that are not absolutely necessary. We try not to lose sight of the bigger picture including what's best both for your specific circumstance and the environment over the long term. This approach guides us in providing you with the right solution to your tree situation for a fee that is legitimate and fair. 3. Professional Diagnosis and Solutions. We are competent in all aspects of tree care. ​ Our staff is knowledgeable and experienced. They will explain all the options that are available to you. This could save a tree or two and a few dollars too. Generally speaking and within reason, when it comes to trees on your property we believe more is better than less. However, we do offer a tree removal service, but only when absolutely necessary as a last resort. Sad to say the life of a tree is not forever. 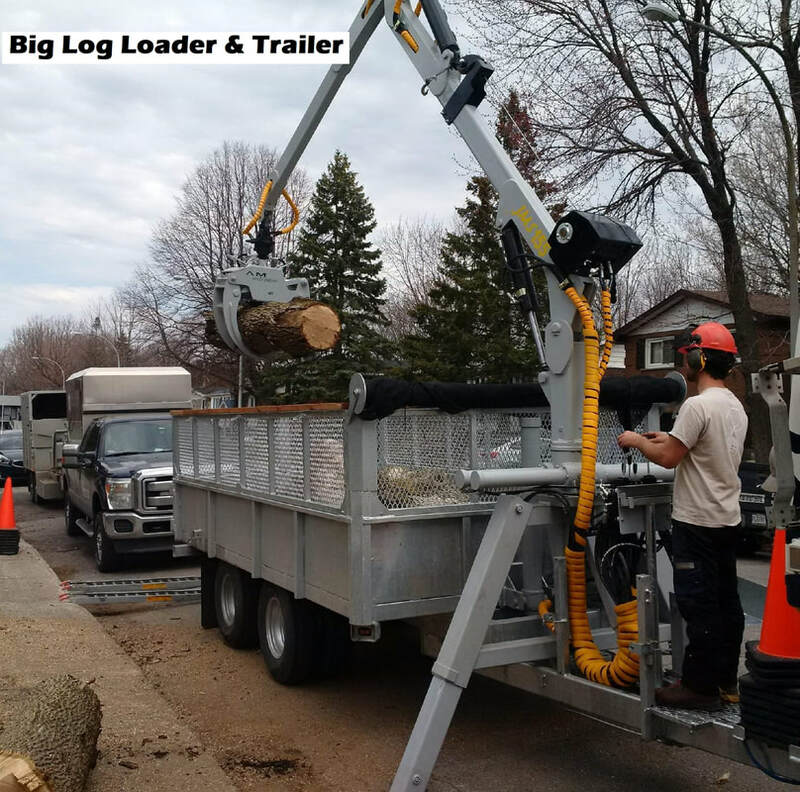 Depending on the circumstances tree removal may not be the only answer and therefore not always the best solution in our view. As certified tree care specialists we can guide you in making the right decision to enhance the value of your property. 4. Emphasis On Skill, Tools and Safety. Knowhow, skill and tools are very important when it comes to working with trees. There is a certain measure of danger involved. Safety measures are extremely important. This involves the use of the proper tools and equipment. 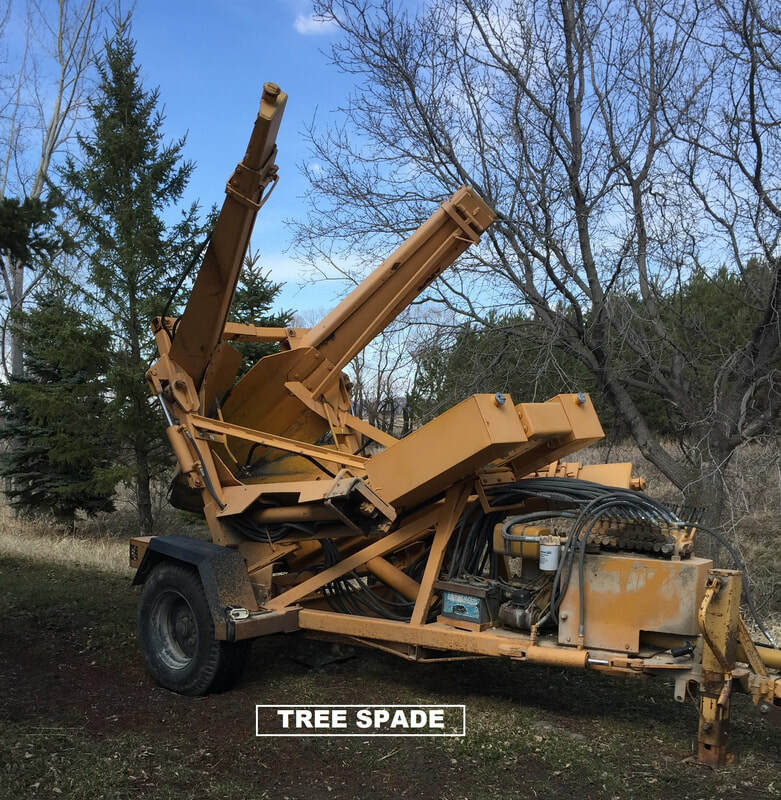 In some situations and depending on the location of a tree on your property it's not possible to utilize a bucket truck. In such instances we have professionally trained climbers on staff to safely do the job of tree removal or tree pruning of mature trees . We can also prune your young trees properly. Now and then in Manitoba we experience storms with high wind velocity and the power to uproot trees. If a tree falls on your roof or building it can cause some serious damage. We offer 24 Hour Emergency services in such instances. We know how to safely remove the tree and avoid further damage to your property. 6. Scheduled Tree Maintenance Service. If you wish, we can implement a scheduled tree care maintenance program to take care of and insure the health of your trees and shrubs on an annual basis. 7. Communities We Serve Outside Of Winnipeg. We provide service for residential and commercial customers in 55 communities in Manitoba outside of Winnipeg. To view the community list click here.